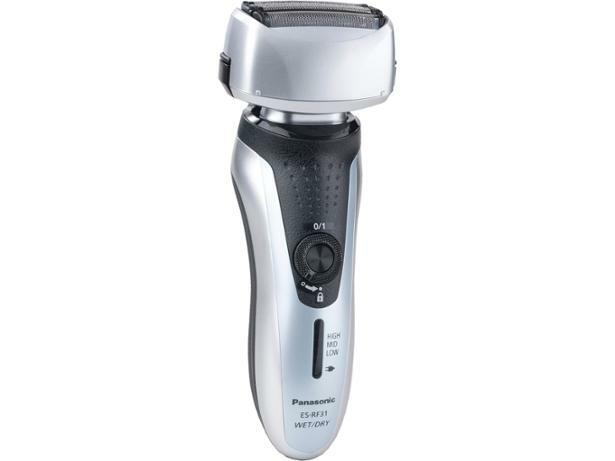 Panasonic ES-RF31 electric shaver review - Which? If you're pushed for time, you can use this cordless shaver in the shower - and with four blades, the Panasonic ES-RF31- S511 shaver should get your day off to a flying start. But does the five-minute quick charge store enough juice to give you a complete shave? Our full review reveals all.